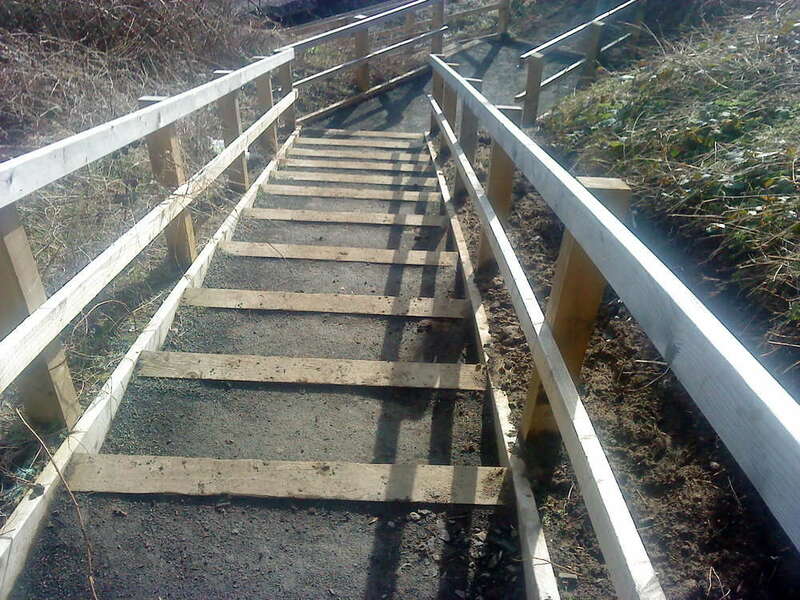 At GM Land Solutions, we are proud to say our standards are exceptionally high. When it comes to our projects, our clients can rest assured that they will receive a exceptional service with minimal disruption. Our fencing can give you the security and exterior appearance that you need for your home, especially as a great finish around a newly landscaped area. For our commercial clients, we can provide industrial fencing in Edinburgh which can add value to your property and keep your assets secure, while improving the overall exterior appearance. 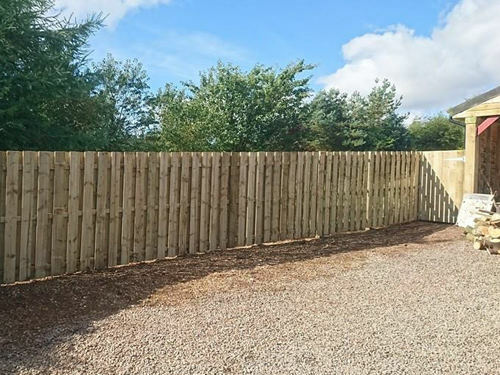 For homes around Scotland, fencing can be the perfect finishing touch to your garden or the grounds of your property after major work. When it comes to both our residential and our commercial projects, a high quality finish on the fencing is required, and at GM Land Solutions we ensure we provide only the best work. At GM Land Solutions, there is a variety of choice when it comes to your garden design. As high-end landscaping contractors, we use only the best materials for the job. We can supply and erect fences in various different sizes, lengths and styles, as well as gates. The timber we use is high-quality and pressure treated to ensure it will last for years to come. No matter your landscaping needs, GM Land Solutions can help. 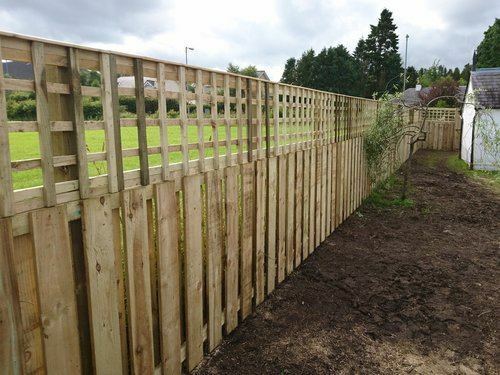 If you would like to enquire about fencing for your residential or commercial property as part of a project, Contact Us at GM Land Solutions today. Our friendly and reliable team will be able to discuss your project and organise a site visit. We can have an estimate to you within 7 days of your initial enquiry.